Thank you for your interest in our Board Crackers. Please complete your details on the 'Quick Quote' form and click the Submit Button at the bottom of the page. 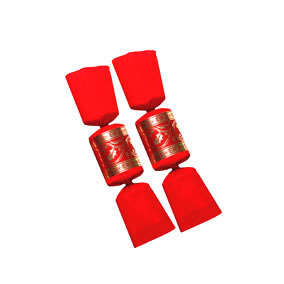 A customer service consultant will contact you about the Board Crackers with a quotation. Christmas celebrations are incomplete without Board Crackers. 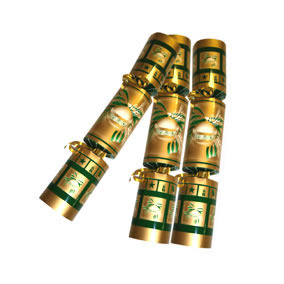 These crackers are a piece of cardboard made a paper tube that is wrapped from both the sides. This is done such that when people open the two twisted portions of crackers, then it blows with a band sound. It contains two chemically impregnated papers because of which the sound generally blows out. 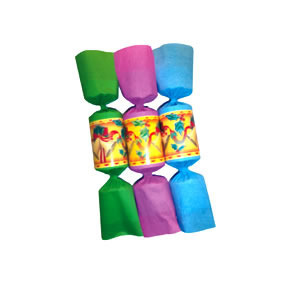 Christmas is surprisingly incomplete without these crackers usages so get them today.